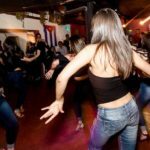 If you are looking for the best places to meet girls in Guatemala City and a dating guide then this is the right post for you. 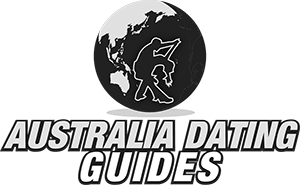 In no time we will cover all you need to know about where you can pick up women and also some great spots for a date night. 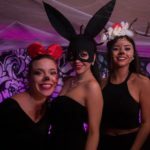 We will start off with the best singles nightlife the city has to offer, then we will move on to meeting single Guatemala City girls during the day or by using a good online dating site. Date night ideas and other stuff to do around town will also get a mention. At the end we will be giving sharing some travel tips for those who don’t have much experience in this part of the world. 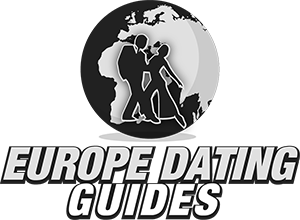 Whether you are looking to hook up with a new one or are bringing a date along with you this post has you fully covered. With that said we aren’t going to say this is one of the better cities for single men to visit in Central America. The main area for singles nightlife is Zona Viva in District 10. This has been the main place people in this city go to party and hook up for many years, and that still holds true today. With that said District 15 has been getting more pick up bars and clubs lately. Plus Cuatro Grados Norte is another part of town where girls in Guatemala City go to hook up. We assume most guys reading this are tourists, if so you should still try to get your hotel as close to Zona Viva as you can. 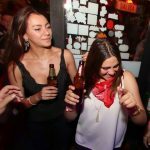 Even if there are some up and coming nightlife areas around it is still probably the top spot. With that said don’t expect world class nightlife here, the locals are generally pretty conservative so you don’t find that many places to party. 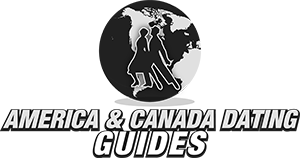 You might have an easier time getting laid in Antigua with all the backpackers that visit. Or if you like major capitals you could visit San Salvador, El Salvador. The Main Plaza (aka Parque Central) is going to be one of the better spots for day game here. You will find Guatemala City girls walking around in this area all throughout the day. Any time you travel to foreign countries there will be some things working for you and some working against you. The main positive is that foreign men might pique the curiosity of some single women. This can lead to more dates and more hooking up. On the other end of the spectrum communication and cultural differences can be an issue. Plus when you are just getting to a new place and don’t know the lay of the land there are no guarantees. Latin American Cupid can definitely improve your chances of finding dates or hooking up in Guatemala City. This is the biggest dating site in the country and will allow you to start to meet single girls online before you ever get here. You can chat, do a video call, and get to know them so that they are already warmed up to you when your plane touches down. 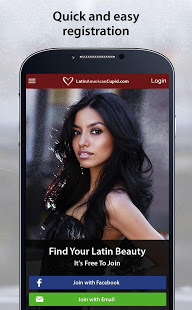 You will find all types of women on Latin American Cupid, most will want to start a serious relationship but others will only want to get laid and not get too serious. 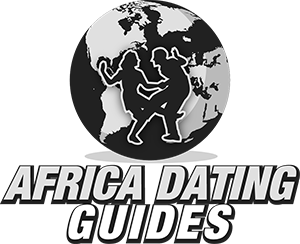 If you are traveling around the country and Latin America knowing people before you arrive in any town you visit will really increase your chances of hooking up. 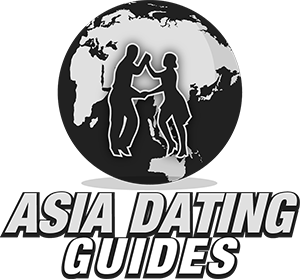 We just fully covered many great ways to meet singles near you so now we need to switch over to our Guatemala City dating guide. Getting a girl to go out with you is certainly a positive, but now you have to show her a good time on your date night. 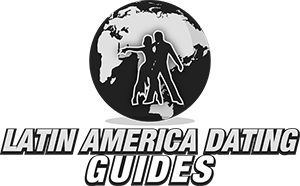 You could go party in the Zona Viva singles nightlife area after you get dinner, or see what show is playing at the Teatro Nacional on your Guatemala City date night. With that said this city has over a million people so nature wouldn’t be a great way to describe it. Before we linked to Antigua and that city would be perfect for any nature lovers. Panama City would make for another cool city to visit in the region, or if you prefer a beach then head to Jaco in Costa Rica. This section will be short and sweet but also pretty important. Latin America is not a safe place, any time we write about it we always mention safety. Don’t walk around on the streets after dark, take taxis when you need to go somewhere. Don’t walk around holding a thousand dollar phone in your hands, and just keep your wits about you at all times. Getting a hotel near Zona 10 will limit your exposure since it is very centrally located. The local currency is the Quetzal and you get a little under 8 for every $1 US at the time we post this. When it comes to the dating and hook up culture in Guatemala City the girls are likely to be pretty conservative. Sure, there are always some who want to get laid, but overall don’t expect wild nightlife or lots of easy lays around. With that said this Spanish romance course can help you get them into the right mood to hook up. There are plenty of things to do here, but not everyone will fall in love with this city. The women are conservative, the nightlife is just OK, and most of the great nature the country offers is pretty far away. To give yourself the best chance of having a good time and even hooking up while you are here be sure to pipeline on Latin American Cupid before you come. That wraps up our best places to meet girls in Guatemala City with our dating guide, enjoy your time here.